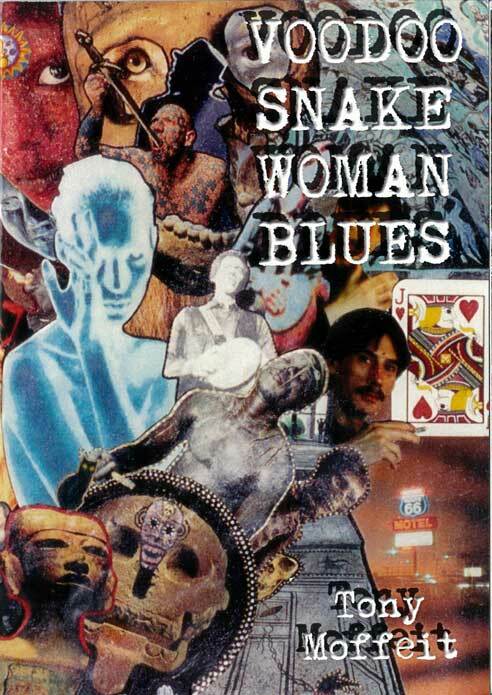 VOODOO SNAKE WOMAN BLUES was published in 2006 by Medici Publishing, Pueblo, CO. It may be ordered for $11.95 plus $2.00 shipping and handling from Medici Publishing, PO Box 562, Pueblo, CO 81002. All artwork for the book is by Patrick Keller. 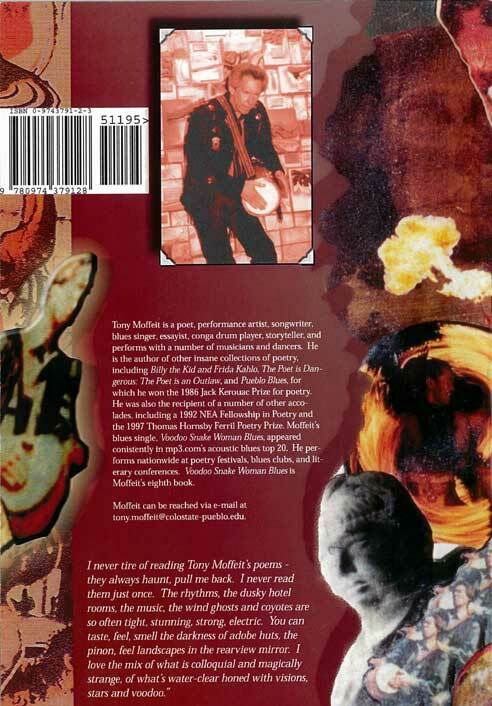 The poetry themes are: blues poetry, jazz poetry, New Orleans poetry, outlaw poetry.